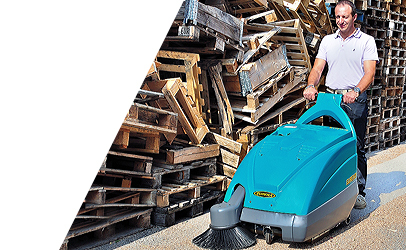 The ASC range of school sweepers and scrubbers is ideal for the cleaning of schools, TAFE and universities. 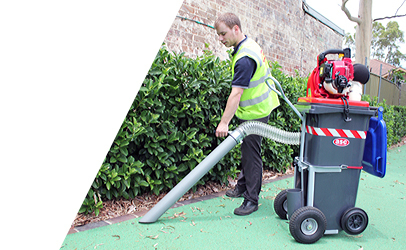 Suited to public areas, classrooms, driveways, walkways, foot paths, outdoor areas, canteens, synthetic turf and every other surface and space found in learning institutions. 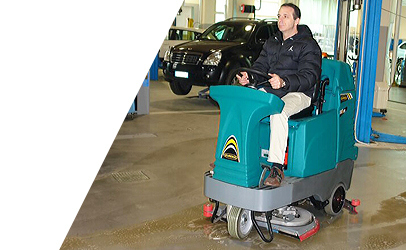 A high standard of cleaning is required for learning institutions however delivering it can be challenging given the quantity of people regularly using these facilities as well as the nature of dirt, grime and bacteria that build up in them. 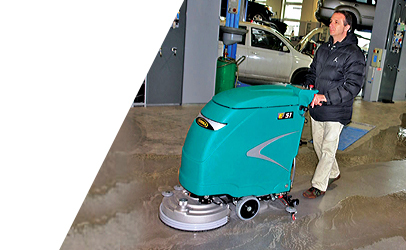 ASC school floor cleaners and university sweepers are design to expertly clean these spaces. 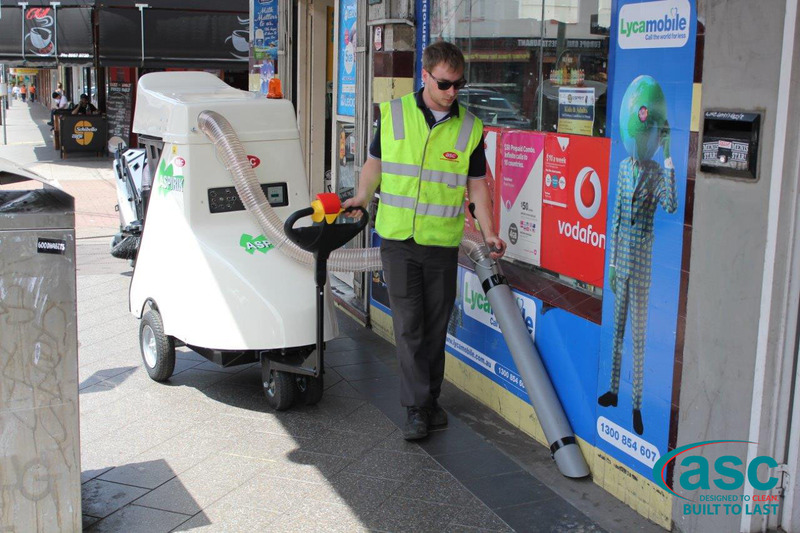 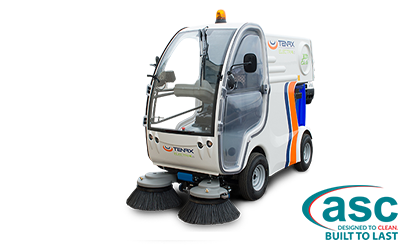 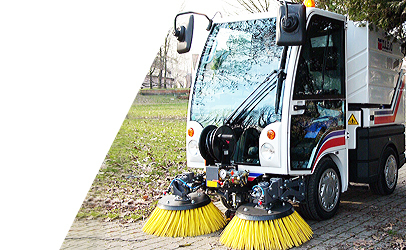 University sweepers can be used for car parks, open walkways and roadways to keep them free from leaves, paper and other debris while also being effective in keeping assembly areas free from dust. 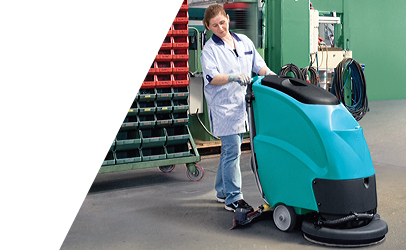 School scrubbers are designed to clean and sterilize vinyl and lino floors. 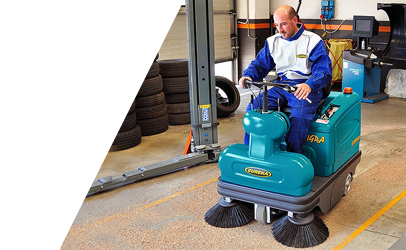 With school tennis courts, netball and basketball courts and other sports areas easily maintained with ASC floor cleaners. 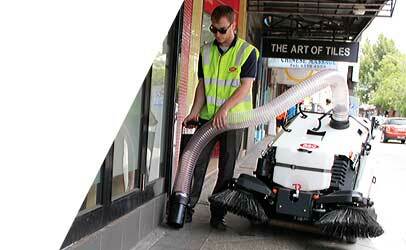 ASC school cleaners come in both walk behind and rider types. 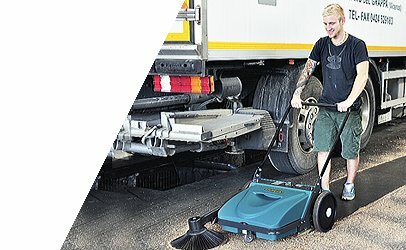 They are available in whisper quiet battery or diesel models. 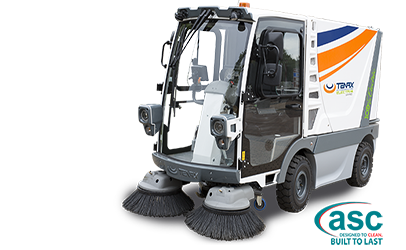 Our school floor sweepers are also available in a push sweeper type that requires little or no maintenance. 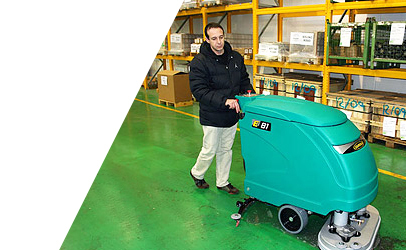 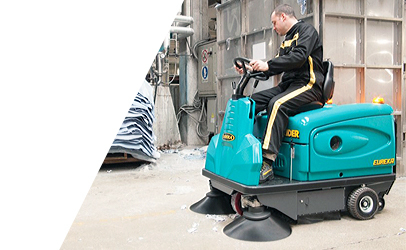 The following featured ASC scrubber and sweeper machines are suitable for learning institutions with further options and accessories available for specific needs.